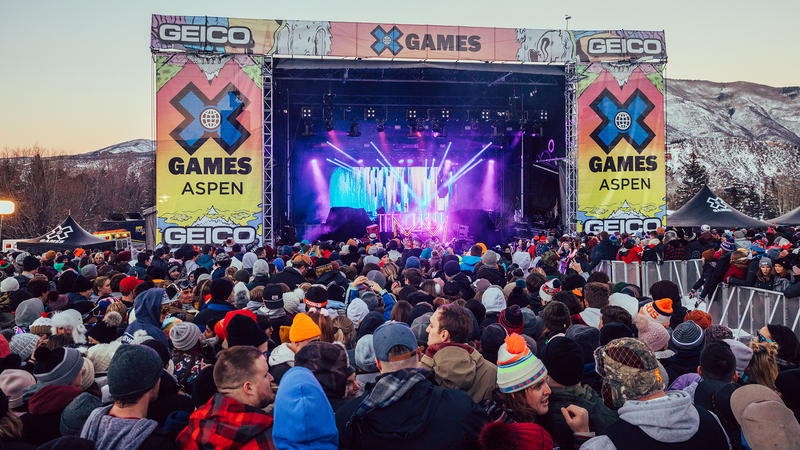 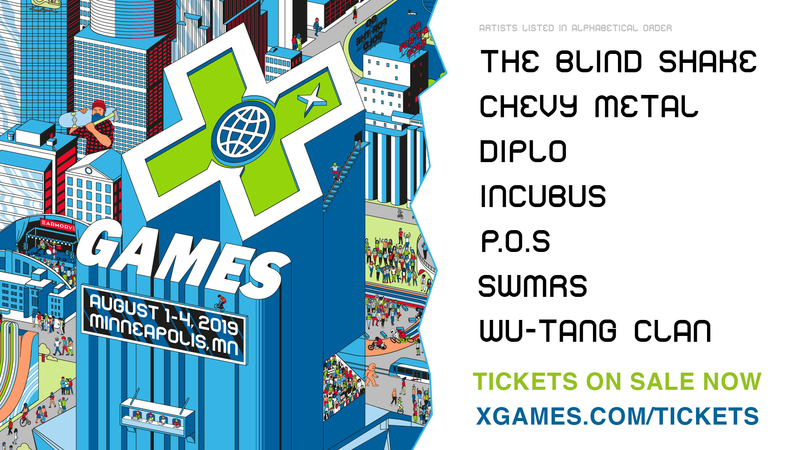 Watch the full ABC "World of X Games: Real Snow 2019" show, a behind-the-scenes look at the making of the all-video street snowboarding contest, featuring Maria Thomsen, Spencer Schubert, Craig McMorris, Anto Chamberland, Will Smith and Frank Bourgeois. 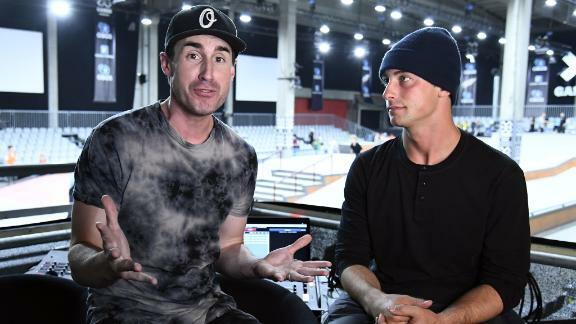 Watch Real Snow 2019 bronze-medal winners Craig McMorris and filmer/editor Marcus Skin's full behind-the-scenes segment from ABC's "World of X Games: Real Snow 2019" broadcast. 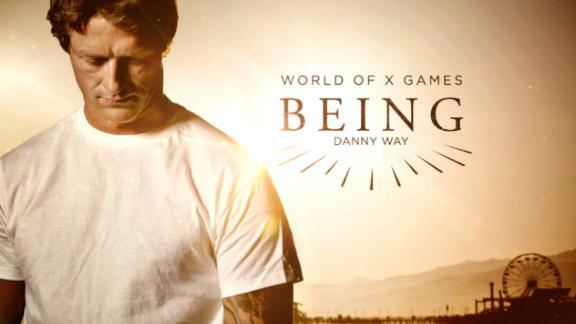 Watch three-time Real Snow gold-medal winners and 2019 Fan Favorites Frank Bourgeois and filmers William and Charles Demers' full behind-the-scenes segment from ABC's "World of X Games: Real Snow 2019" broadcast. 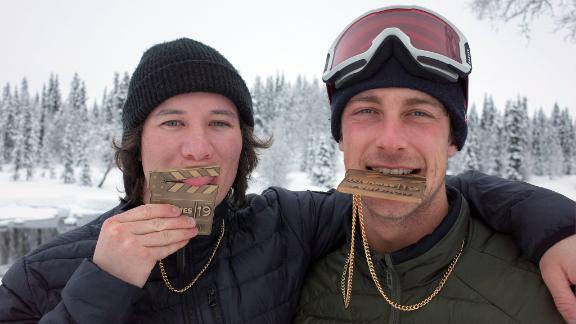 Watch Real Snow 2019 silver-medal winners Anto Chamberland and filmer/editor Mathieu Gibeault's full behind-the-scenes segment from ABC's "World of X Games: Real Snow 2019" broadcast. 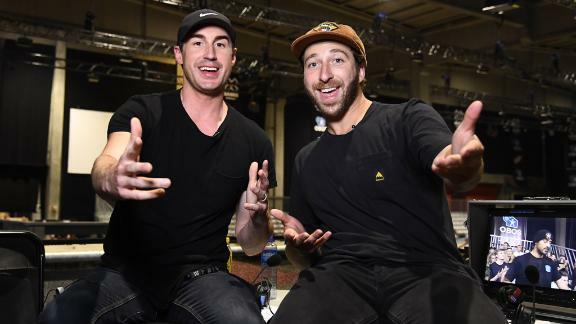 Watch Frank Bourgeois and filmer/editors William & Charles Demers' entry into Real Snow 2019, the all-street, all-video snowboarding contest brought to you by ESPN's World of X Games and Nexcare. 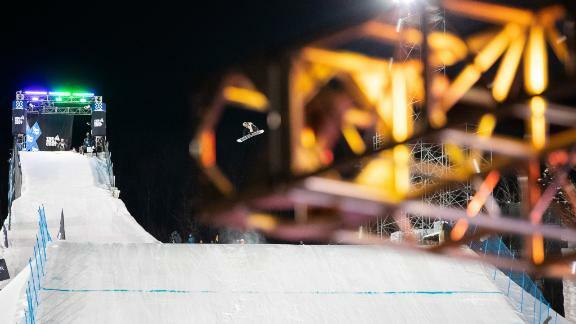 Vote for your favorite video at XGames.com/RealSnow, then tune in to ABC on March 30 to find out who won X Games gold. 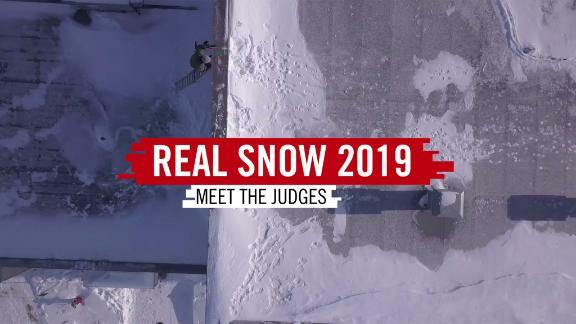 Watch Maria Thomsen and filmer/editor Dave Walcer's entry into Real Snow 2019, the all-street, all-video snowboarding contest brought to you by ESPN's World of X Games and Nexcare. 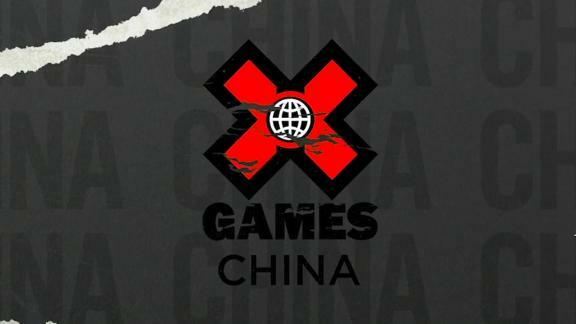 Vote for your favorite video at XGames.com/RealSnow, then tune in to ABC on March 30 to find out who won X Games gold. 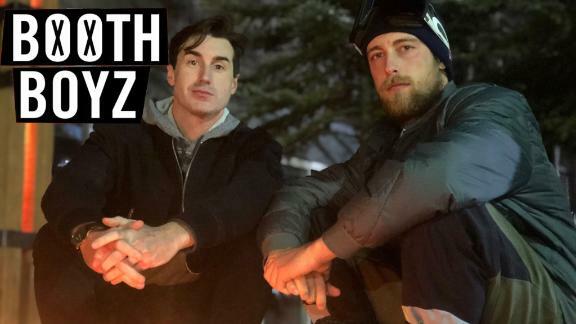 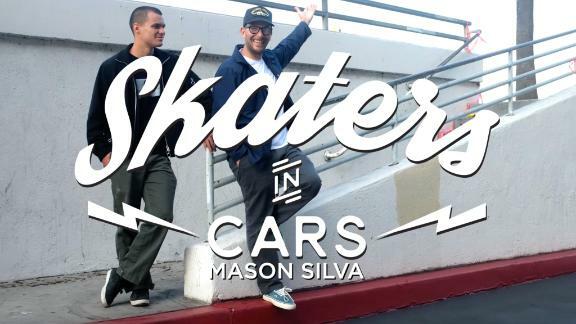 Watch Craig McMorris and filmer/editor Marcus Skin's entry into Real Snow 2019, the all-street, all-video snowboarding contest brought to you by ESPN's World of X Games and Nexcare. 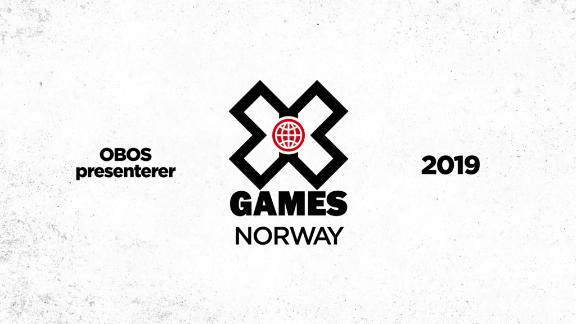 Vote for your favorite video at XGames.com/RealSnow, then tune in to ABC on March 30 to find out who won X Games gold. 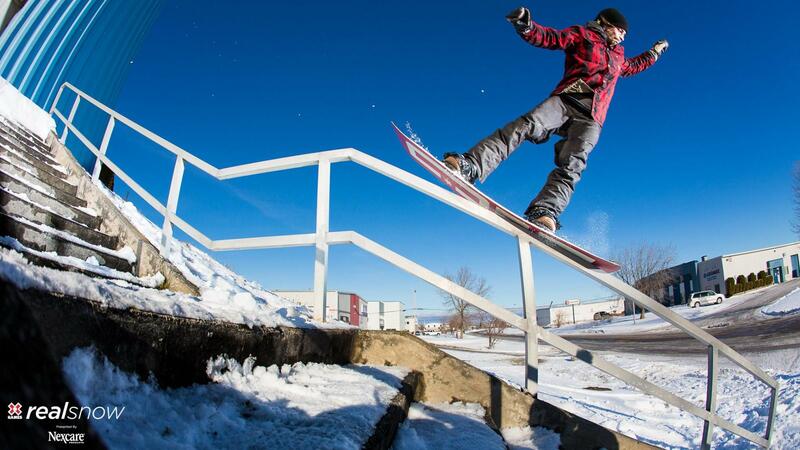 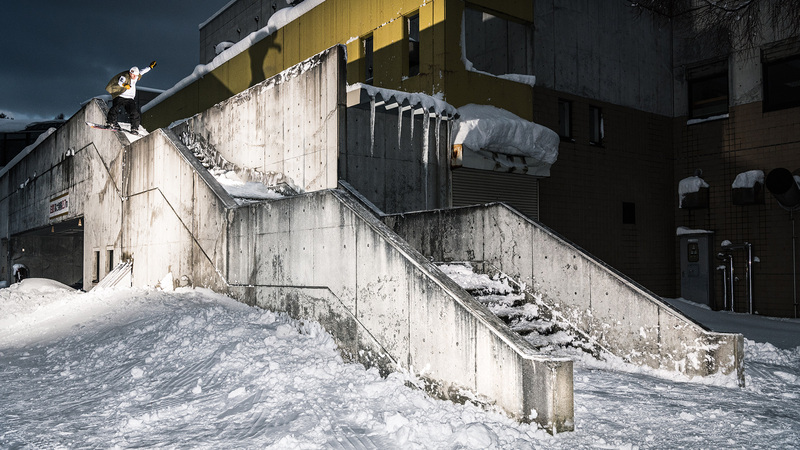 Watch Anto Chamberland and filmer/editor Mathieu Gibeault's entry into Real Snow 2019, the all-street, all-video snowboarding contest brought to you by ESPN's World of X Games and Nexcare. 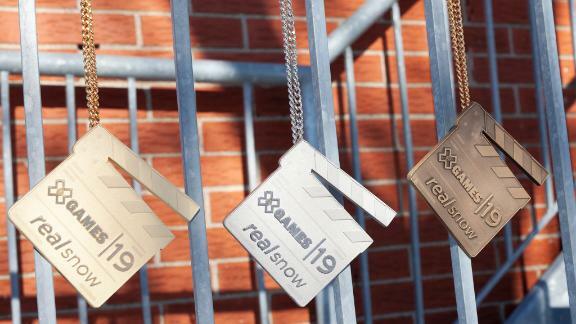 Vote for your favorite video at XGames.com/RealSnow, then tune in to ABC on March 30 to find out who won X Games gold. 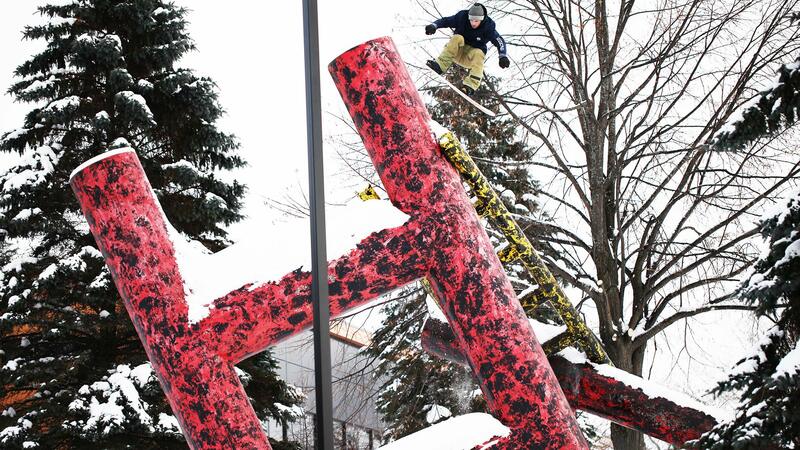 Watch Spencer Schubert and filmer Ben Bilodeau's entry into Real Snow 2019, the all-street, all-video snowboarding contest brought to you by ESPN's World of X Games and Nexcare. 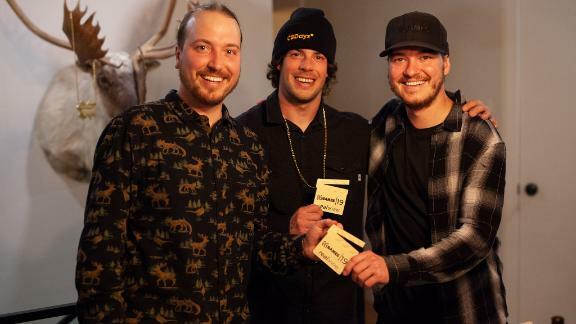 Vote for your favorite video at XGames.com/RealSnow, then tune in to ABC on March 30 to find out who won X Games gold. 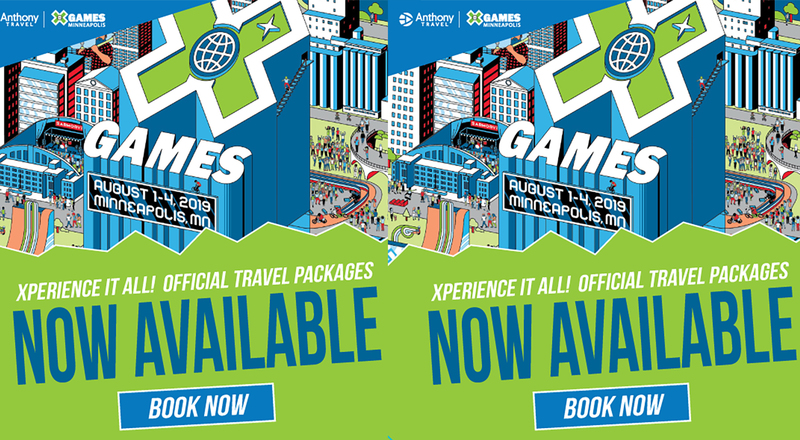 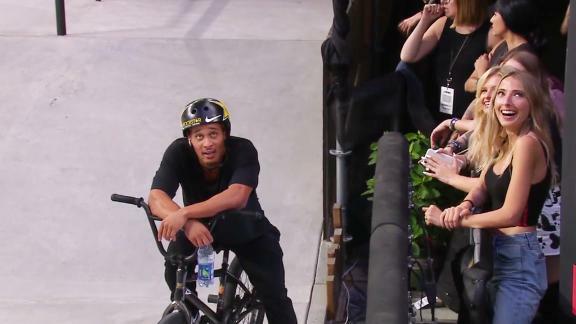 There are two parts to every Real Series contest: the fan-awarded prize and the judge-awarded X Games medals. 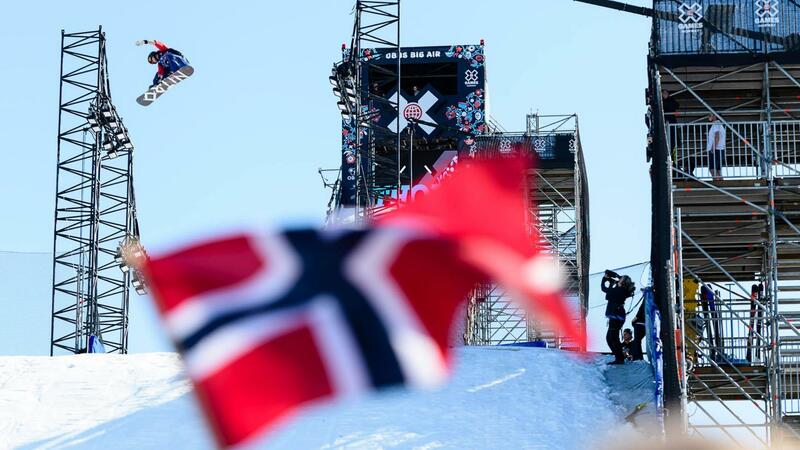 Just who are these people deciding who will win Real Snow gold? 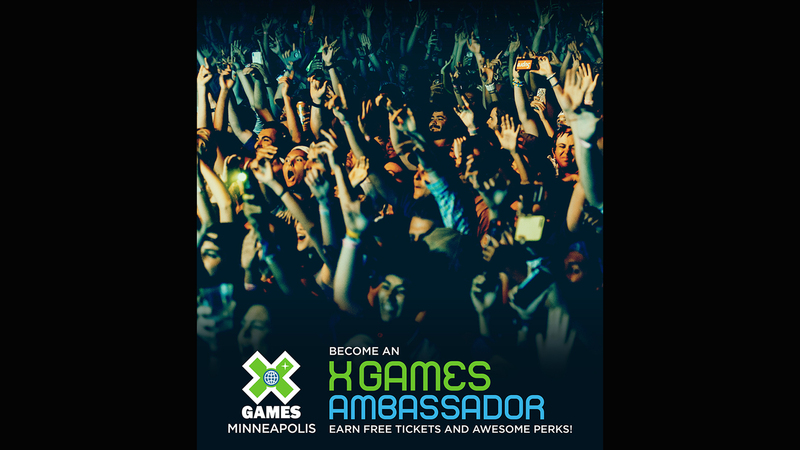 Meet this year's panel of judges.